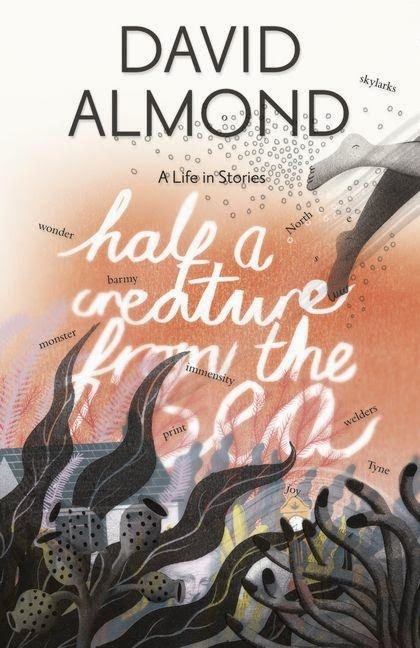 In this magnificent collection, part autobiographical and partly created from life experiences, David Almond is at his stunning best. He plaits his life and background into stories inspired by what he believes in, regrets doing, and people and places that indelibly stamped themselves into his psyche during his strict Catholic childhood. In pure poetic prose, he draws the reader into fantasy and ghostly areas with a flair that only a polished and gifted writer can do. The eight stories are pieces of things he knows intimately. ‘My mother says that all things can be turned into tales.’ He is a true example of writing what you know and turning it into perfect prose. The emotive themes are thought-provoking and brilliant in their presentation. They are hope, faith and its challenges, the disturbing brutality of bullying, how easily young people succumb to peer-pressure and do bad things against their nature, being different, and standing up for what you believe. All these bring together a string of unforgettable reads. Although ideal for readers of all ages, this exceptional acquisition for any bookcase is directed at the 11+ years’ age group.